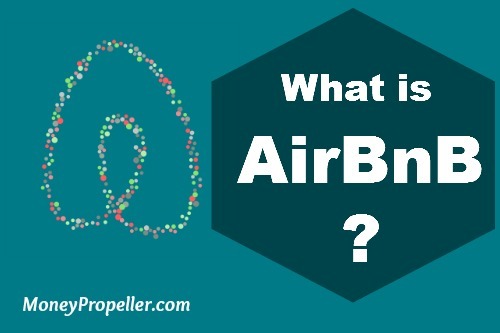 Have you ever heard of AirBnB before? I can’t remember the first time that I discovered it, myself. It may have been on someone’s blog. In fact, I would very much venture a guess that I did. What a great discovery, that was. AirBnB is a website that facilitates people renting out a part or all of their home, primarily to travelers. You can rent a room, a couch, a pool house or your whole home. You can use it to rent out your own house, or to find a place to stay. You register on AirBnB, set up a profile, and can search for places to stay. There are options to rent a room, rent something funky like a trailer or a boat, or rent a whole house or apartment. You can search by location, on a map and by type of accommodation (private room, shared space like a studio apartment, or an entire place). There is also a slider to set a price range. Why would you choose AirBnB for a place to stay? When you visit a town or a city, often you are on the outside, looking in. If you stay in someone’s home, you can get a feel for a neighbourhood, chat with them, find out where the locals go to eat and drink and generally experience life from the inside. Some hosts will even take you out with them, perhaps to visit a farmers market, or go to a house party. One of the biggest benefits for me, to staying in an AirBnB home, is access to a kitchen. Not all places come with kitchen access, but that is something that I looked for when we went to the Caribbean this past spring. Two weeks of restaurant meals is a lot. It’s expensive, and often more restaurant than I can handle, by the end. Oh, there’s also the cost! Frequently, AirBnB places are more affordable than hotels, at least for a comparable space. You can often find a one bedroom apartment with parking for the same price as a single hotel room! Sometimes, a shared room is much cheaper than a hotel, especially in places like NYC. Why would you choose AirBnB to rent out your home? Unlike homeaway or VRBO, AirBnB offers a review system. Therein lies one of the very best features. Yes, there are still rare horror stories about people renting out their place and having it trashed, but they are fairly few and far between. When you sign up for AirBnB, you create a user profile, regardless of whether you are the renter or the letter. This is your first face to the world. Attached to your profile will also be traveller’s reviews of their experience with you. As a letter, this lets you pick and choose who you wish to trust your home or shared space to. If you don’t get a good vibe from someone, you can simply decline. Easy peasy. AirBnB is also not an all-or-nothing system. The calendar is easily customizable, letting you offer your place for two weekends a year, or the whole year, whatever works for you. You can set rules, charge cleaning fees and whatever you wish. Bonus! 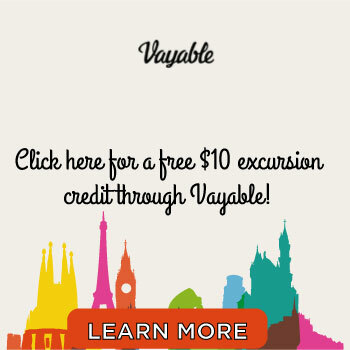 Free Travel Money for You! 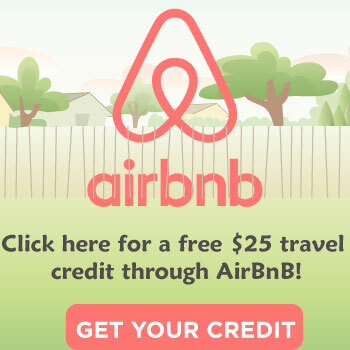 If you use any of the AirBnB links in this post, you can get a $25 credit off your first booking, just for using my link. I think it is a pretty sweet deal, because they will give both you and me a credit, win-win! Next week, we will feature an interview with a friend of a friend of mine, who did an experiment this summer renting out her home using AirBnB! Do you have any experiences with AirBnB? This is fantastic timing because I am in the process of putting together a trip! I happy to ready this review and feel a lot less leery about the system. It is really awesome, I have been quite pleased so far. Enjoy your trip! I love AirBNB and we booked almost all of our Bali accommodation for our honeymoon through that site. We are staying at really nice places for really cheap and it’s so nice that we’ll be able to stay in more of a home type setting instead of a hotel. That will be so amazing! Plus you’ll get a better feel for the neighbourhoods there. I’m jealous of your big trip! My husband and I have used Airbnb many times over the past year–most recently we got a small guesthouse complete with kitchen for $75 a night in Oahu, Hawaii–so that was sweet! It’s never let us down yet! That is an amazing price for Hawaii, well done. All of my experiences have been great thus far, too. I’d never heard of AirBnB before but it sounds like a really good service to use! 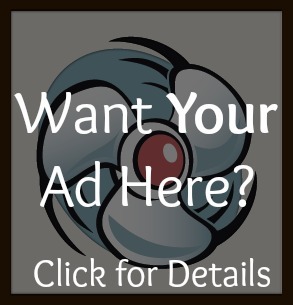 I’ve heard of other companies offering the same sort of thing. I’ll definitely consider this for my next holiday. It’s similar but different to a lot of the competitors. I definitely recommend it! I like the concept of AirBnB. We had wanted to use them to find a place to stay for a trip to Boston but the availability was next to non all the way through September so we had to squash that plan for the moment. I think the idea is awesome! Just need to decide where to travel! It would be absolutely perfect for trips like those! 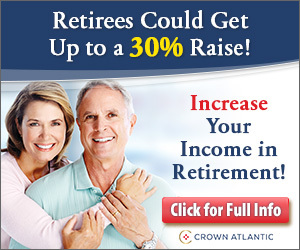 I’m jealous of the long vacations… I need to get my pennies in order to retire, stat!